Enhance and extend your warranty and service options with Epiphan SupportPlans. 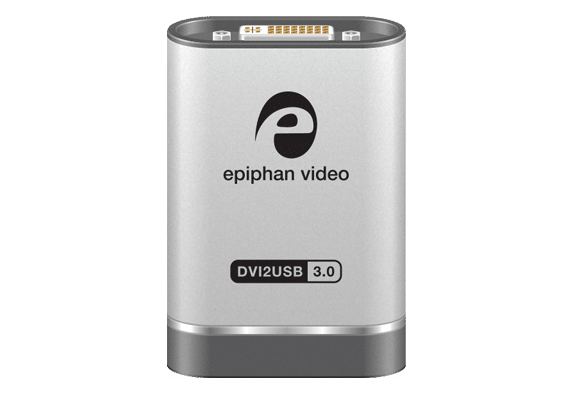 DVI2USB 3.0 is a versatile and portable video grabber capable of capturing high quality video and images from any device with a DVI/VGA/HDMI™ signal. 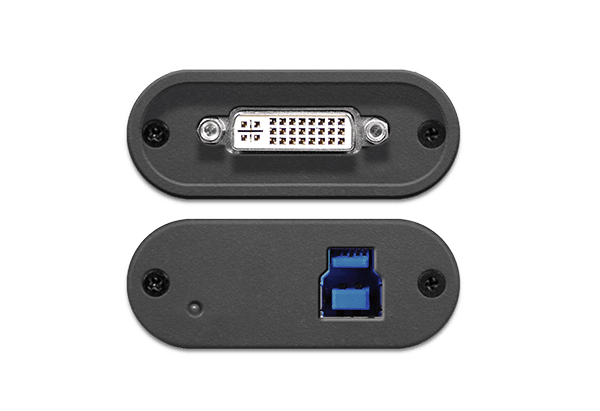 DVI2USB 3.0 transfers uncompressed video at 60 fps with resolutions up to 1920×1200 over USB 3.0. This product comes with a one year limited warranty and one year of telephone and email support. 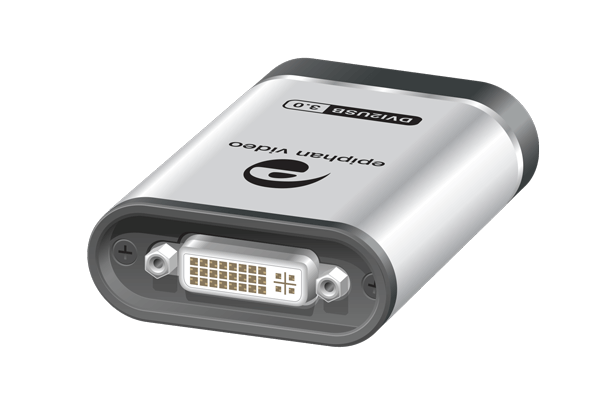 Epiphan offers two extended support plans for this product. 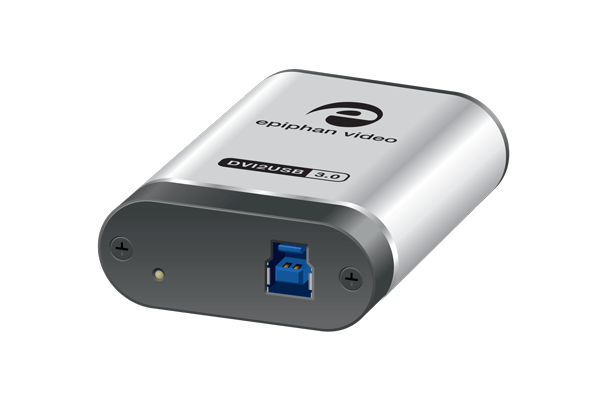 Learn more about Epiphan SupportPlans. To purchase a support plan for this product, choose the desired plan type before adding the product to your cart.